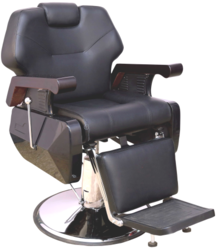 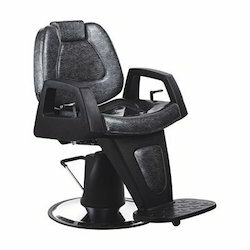 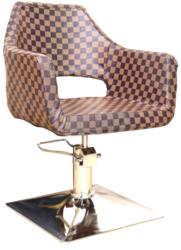 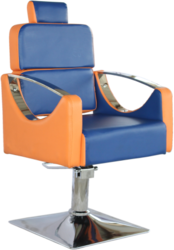 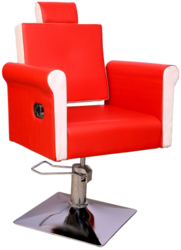 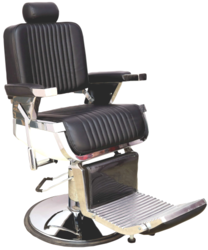 We are a leading Manufacturer of beauty parlour chair, barber chair, salon chairs, salon styling chair, hair styling chair and fancy salon chair from Surat, India. 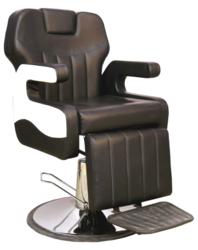 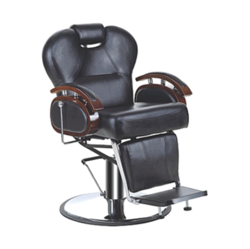 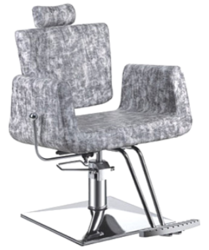 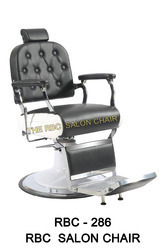 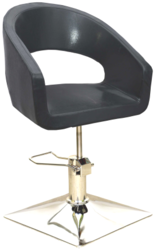 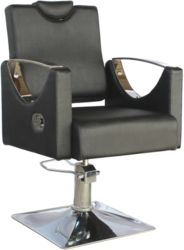 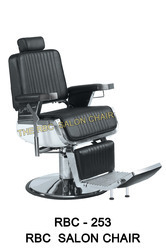 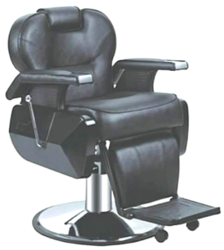 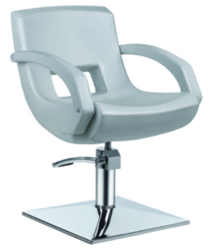 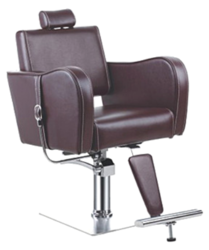 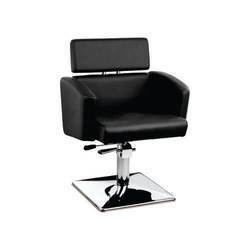 We are successfully ranked amongst the top notch entity offering a wide range of Salon Chair . 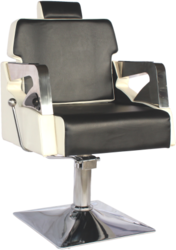 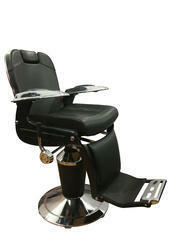 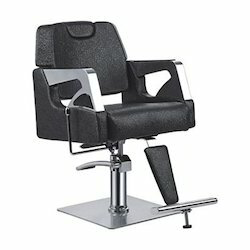 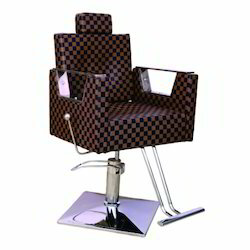 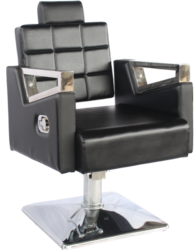 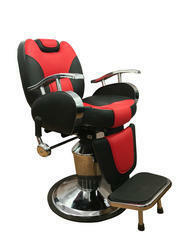 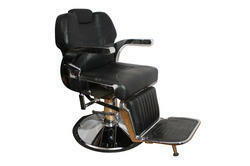 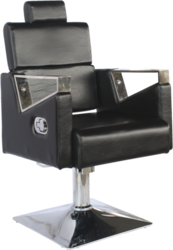 We are successfully ranked amongst the top notch entity offering a wide range of Fancy Salon Chair . 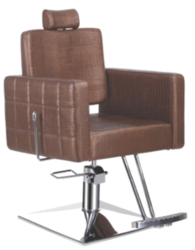 With the assistance of our deft team of professionals, we are able to introduce a broad array of Salon Chairs.